The month of December is a month of giving, don’t you agree? 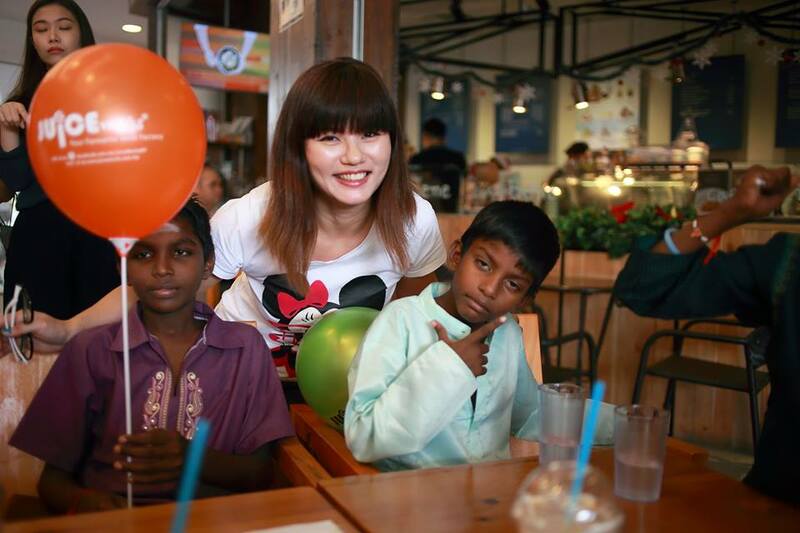 Last December, CaffeBene and The Butterfly Project Malaysia had organized a meaningful CSR program for the unfortunate kids at orphanage homes. 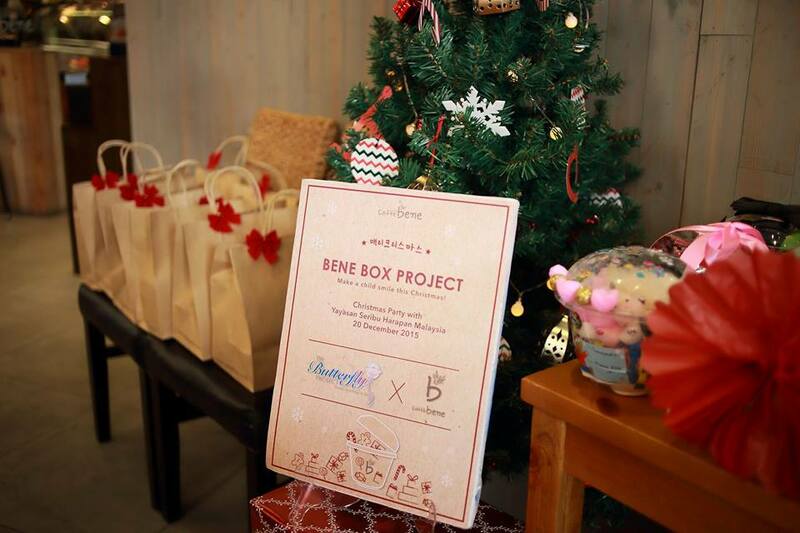 The Bene Box Project was a collaborative effort organised by Ms. Tammy Lim (the founder of The Butterfly Project) together with Caffebene Malaysia. 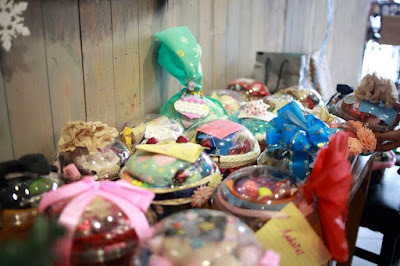 Butterflies community has prepared some cute customized Bene Boxes to the children from Yayasan Seribu Harapan Malaysia. All gifts were sponsored by The Butterfly Project blogging butterflies who personalised each Bene Box with their encouraging messages and bountiful surprises be it sweets, stationaries, toys and more goodies. 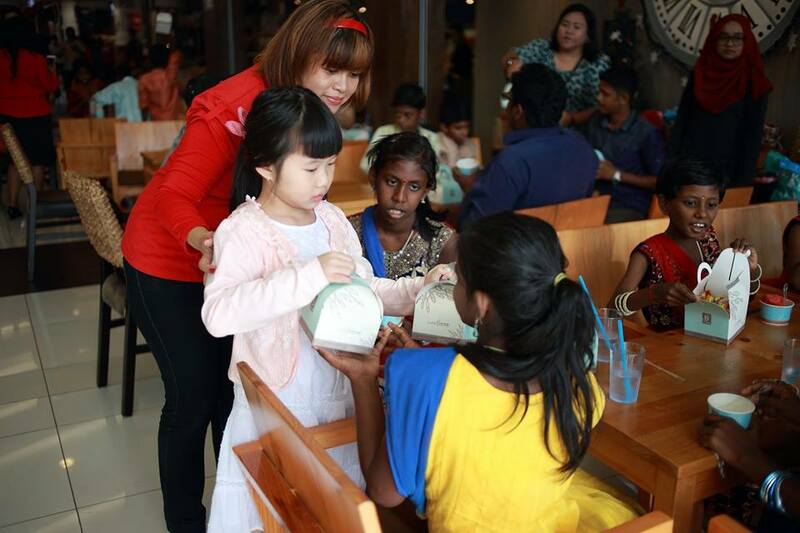 Even though I did not managed to join the gifts wrapping section, I was happy to join the gifts giving event and witnessed the happy moments of the kids at CaffeeBene Gamuda Walk back in December. We, the butterflies big sisters got to sit with the children and mingle with. 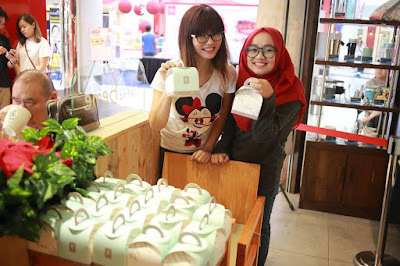 Caffebene has also prepared some ice cream and goodie bag for the kids. It was myfirst time visited Caffebene Gamuda WALK, Kota Kemuning, Shah Alam. We like the place as it is huge, relaxing and bright; definitely a good place to visit with the whole family. 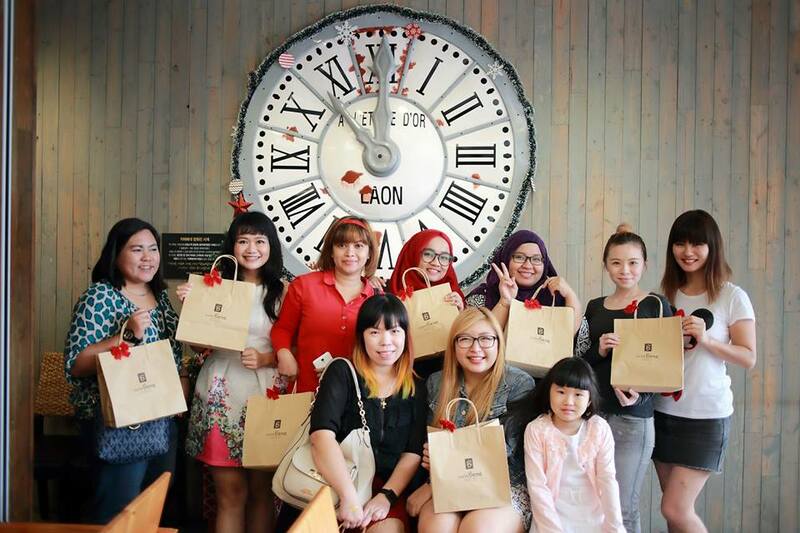 It was a fun-day Sunday enjoying desserts together at Caffebene. As they say, a little goes a long way. It was indeed a great time sharing sweet tales together, as you can see from the happy faces of the children.